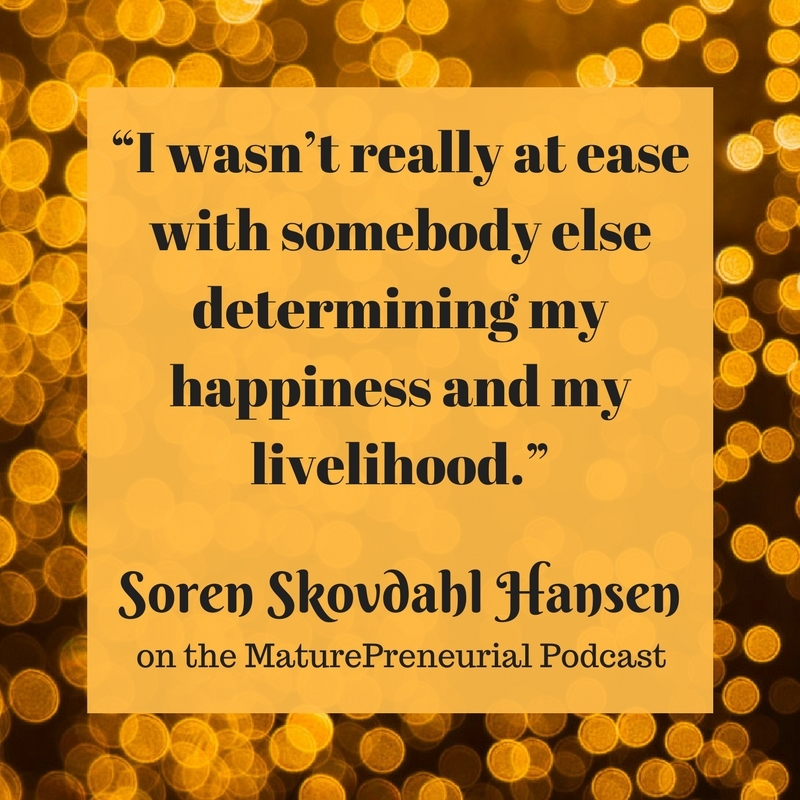 Soren Skovdahl Hansen, host of the Tribe of Entrepreneurs podcast, offers inspiration and insight into overcoming the challenges of starting a new business. Soren Skovdahl Hansen is a native of Denmark. He is the father of two fantastic daughters, who are his greatest source of joy and happiness. Before becoming a father in 2005, Soren worked in sales and marketing. He helped grow a wastewater recycling business when investing in the environment was still considered an unnecessary cost. Soren liked working in the entrepreneurial atmosphere so well that he decided to get a Masters degree. He believed that, with a degree, he would be able to become an entrepreneur and be in charge of his own life. During the five years he spent in Boston, L.A. and College Station TX, Soren connected with many new international friends and cultures. But he still wasn’t ready to be an entrepreneur, so he decided to take the classic route to management consulting. The first few years were full of intense learning and fantastic new colleagues and projects. But eventually, the 70-hour work weeks and the constant traveling started to wear him down and he decided to take his future into his own hands. Soren’s first step was to overcome his limiting beliefs. He had always thought that any new venture he started had be something unique. When he got an idea and found that it had been done before, he became discouraged. He didn’t give up. He always went on to find another idea, but this pattern played out for 5-6 years. Eventually Soren realized that the problem wasn’t that his ideas had already been tried. If someone had realized an idea before him, that was more of a validation than a disqualification. What was holding him back was his doubt in his own abilities. In 2010, Soren and a trusted friend brainstormed and came up with two business ideas to research and investigate. They discovered that one of them was viable and a month later, Soren and his partner had a contract to launch a online marketplace, allowing women to buy and sell their luxury brand fashions. After finding success with the online business, Soren and his partner decided to create another business. They chose to sell beauty products for women as a subscription service. They soon discovered that the business wasn’t viable. They hadn’t taken into account how much money they would have to sink into inventory. They decided not to continue and closed the business down. 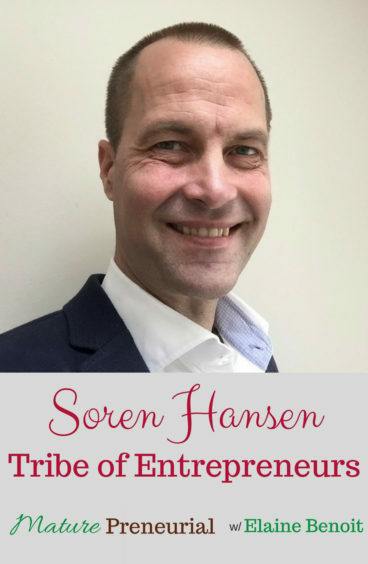 Soren’s newest venture is a podcast called Tribe of Entrepreneurs. 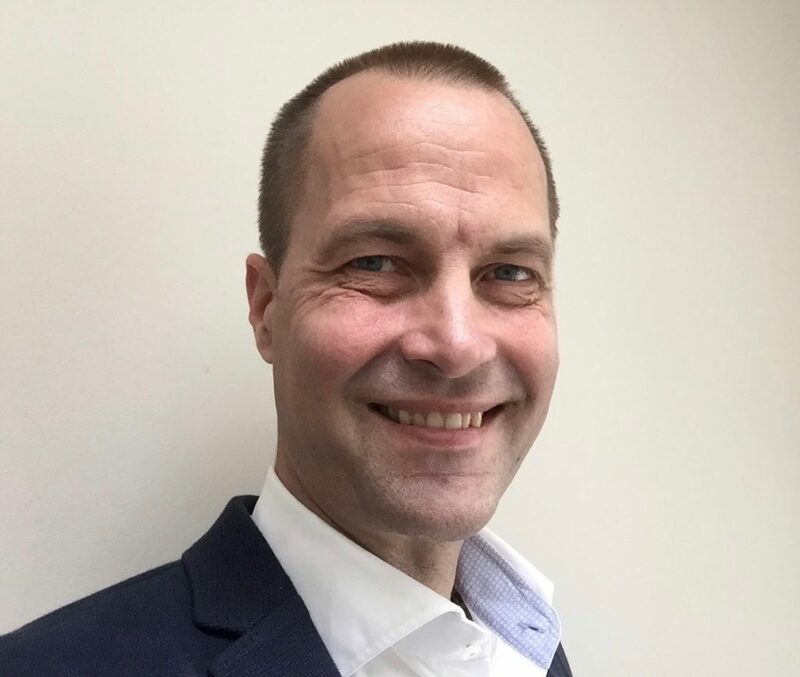 Soren wants to provide his listeners with inspiration and insights into how other entrepreneurs have overcome their challenges in starting a business, the details of how they finally managed to start and grow their businesses and the many different ways they generate income. Tribe of Entrepreneurs will give its listeners detailed answers to how they can finally get their own businesses off the ground and overcome their fears and doubts about whether what they have to offer is good enough. Because it is good enough. What did you do before you started your entrepreneurial journey after the age of 40? Why did you think that, because you weren’t happy in your job? So, what do you do know that you’ve reached 40? What are your businesses? When you decided to start something of your own, your own entrepreneurial venture, did you work the other job as well? How did you transition into it? Do you still have the business now? It is a woman that is your partner? Did you get together with this person and sit down to decide what business to start or how did that come about? Can you talk about your new venture? Once you started your entrepreneurial ventures, what was the most important idea that you implemented for the business? Can you explain content marketing? What was the least successful idea and how did you change tactics to fix it? Did you stop the affiliate program, is that how you fixed it? Is there anything you would do differently not that you know better? What is the most important advice you’ve gotten from someone? What is the most important advice you can give to someone just starting out? Thanks Soren! I enjoyed it as well!